HURRICANE — BoardFest returns to Sand Hollow Reservoir Friday through Sunday, providing family friendly fun in the water and sun. In addition to a lineup of water sports, the three-day event will feature entertainment by 1990s hip-hop artists Coolio and Shock-G from Digital Underground. BoardFest combines popular water sports like wakesurfing, stand-up paddleboarding, wakeboarding and skimboarding, with beautiful Sand Hollow State Park serving as the event’s backdrop. Vendors will be on hand selling food, clothing and a variety of aquatic gear, from boards and swimwear to stand-up paddles. There will be demos, races and other competitions and activities throughout the event. A free sand sculpture contest will take place all day Friday and all day Saturday, concluding at 5:30 p.m. each day. Friday and Saturday’s events will also include activities like paddleboard jousting as well as free demonstrations. Free demos will also take place Sunday from 9 a.m. to noon. Entertainment will be ongoing throughout the event, with headliners Shock-G performing Friday and Coolio and his full band performing Saturday. A full schedule of events can be found here, and the entertainment lineup can be viewed here. Several after-parties will be held Friday and Saturday night at locations from Mesquite, Nevada, to Cedar City. Flyers with details about each after-party can be found here. 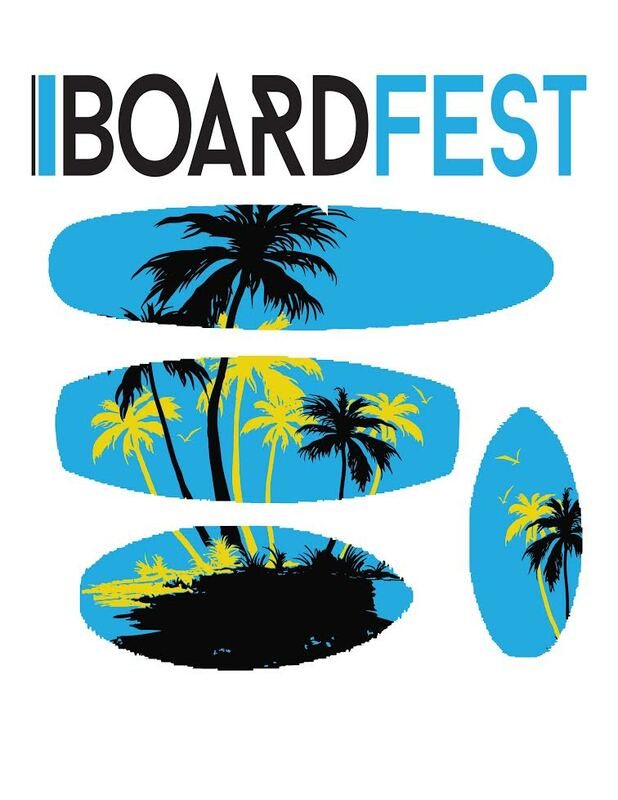 Tickets for BoardFest are available online. General admission tickets are $25, or $20 if purchased in advance. Tickets must be present at time of entry into the event, and wristbands must be retained throughout the event. General admission does not include entrance to the after-parties. No discounts will be given for single-day participation or late attendance, and no refunds will be issued, according to the BoardFest website. 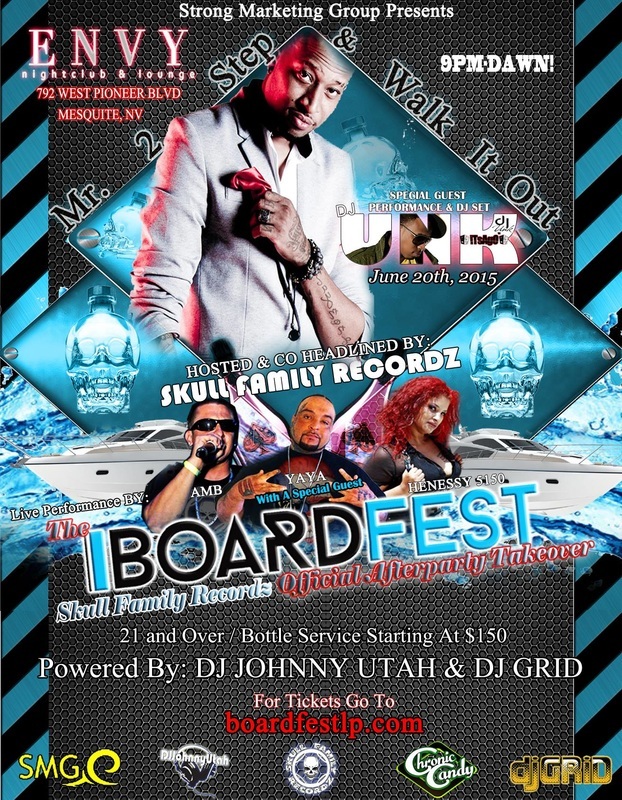 BoardFest tickets do not include the entry fee for Sand Hollow State Park. Admission for children 5 and younger is free.